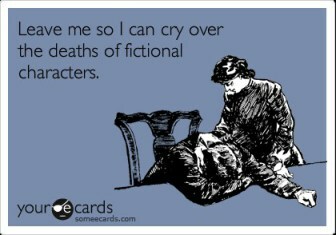 Do you ever read a book and one of the main characters, or a beloved character, dies? Do you get upset with the story itself or do you actually get upset at the writer? I was once on a business trip and the movie Message in a Bottle came on. It was really late, but I’d never seen the movie and really wanted to watch it. I ended up spending a few hours, well past midnight waiting for this awesome ending, (spoiler alert here) only to be incredibly disappointed. I couldn’t believe I actually “wasted” three hours of my time. As an author, you have to grapple with the fact that sometimes characters need to die. Look at the most popular books, movies, and television shows out there. Harry Potter, The Hunger Games, Game of Thrones? They’ve made killing characters a normal occurrence, but for some reason, authors still get vilified for doing it. I wrote a dark fantasy series and Book #1 is called THE WORLD OF KAROV and it is definitely not a pink princess fairy tale. There’s a lot of violence in this book, but come on! We’re dealing with war and a great evil spreading through the universe. My characters are not having tea parties. That said, one of my aunts actually called me up and yelled at me for ten minutes about what I did to one of my characters. In fact, she refuses to read the sequel thinking I’ll do the same thing, though I assure all of you I haven’t, and Book #2, THE RUBY AMULET, ties up everything nicely. Sometimes characters need to die. As the author, it makes total sense, but sometimes readers get upset. And that’s a good thing. You want to elicit an emotional response and if the death makes sense in the context of the story, it’s a good thing. Looking back, occasionally I’ll second guess myself if I should have been more kind to my characters, but then I check my reviews. What mollifies me so far is the 15 five star and 10 four star reviews I’ve received. At least some people liked it and understood what I had to do. So, for this post, I leave you with this… sometimes people have to die in your books. Don’t sacrifice the scene because you’re afraid of what readers might think. Unless you’re only writing for a reader and not to be true to your characters. Have any of you experienced this? Love to hear. 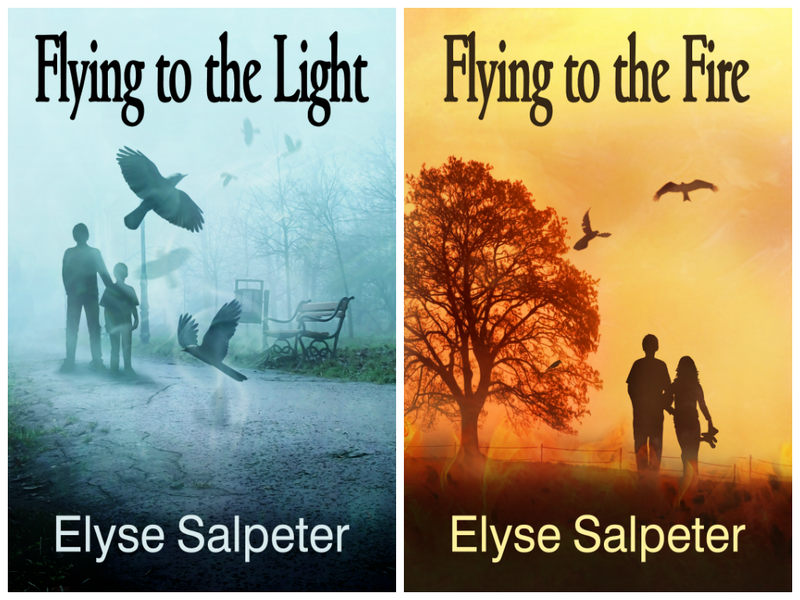 When I talk to authors about what sort of promotion they are doing for their novels, I hear mostly “I’m posting on Twitter and my Facebook page.” Occasionally I’ll hear they do a post on Google+ or something on LinkedIn. I’ll also hear about doing ads on BookBub, ENT and sites like that. What I’m surprised is I don’t hear more activity happening on Goodreads. You see, Goodreads is where readers go to find books that their friends are reading. Yes, there are a lot of authors there, but there are even more readers. I believe it’s important to branch out into different social media networks because you never know where you’ll find that next loyal customer. Which leads me to why you should do a Giveaway on Goodreads. For the price of your book, mine average about $4.50 on Create Space, and shipping to the winner, I essentially have an “ad” for under $10 that runs on Goodreads for about two months. It sits there, it pops up occasionally, I can promote my giveaway and then people have the ability to enter AND THEN also have the ability to put it on their shelf to read if they like. If they do this, then it sits, for free, as a sort of ad, on their shelf that their friends can also see they are interested in reading. I finished one yesterday for my thriller THE HUNT FOR XANADU and 616 people entered. 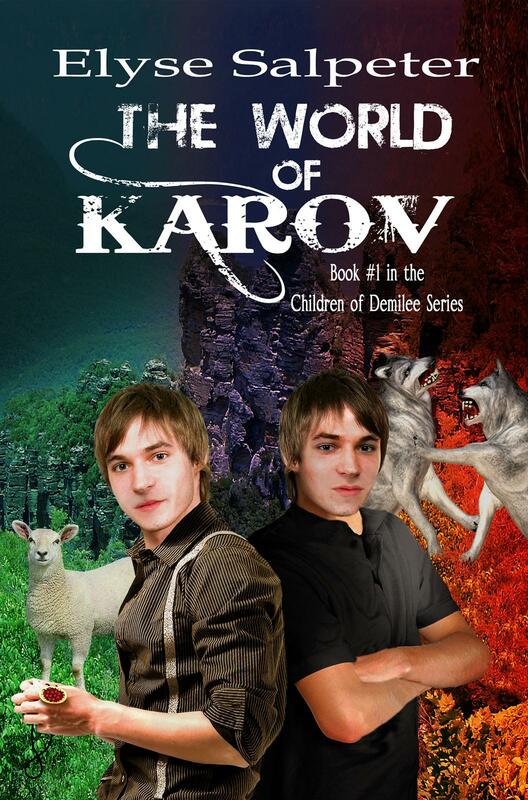 In November 2013 I did one for my dark fantasy novel THE WORLD OF KAROV and 510 people entered. I did another one for my YA thriller, FLYING TO THE LIGHT and 623 people entered. These are people who may never have come across my books before and if you’re lucky, the winners will leave a review for you as well. So think about going on Goodreads today and creating a giveaway. Just remember, it needs to be a hard copy. You can give out as many books as you wish. I do just one so I can spread it around, but I see more people seem to enter when there are multiple copies to win. Totally your call. And while you’re at it, go enter a few giveaways, too. I’ve won some myself and it’s a great way to read a new author.